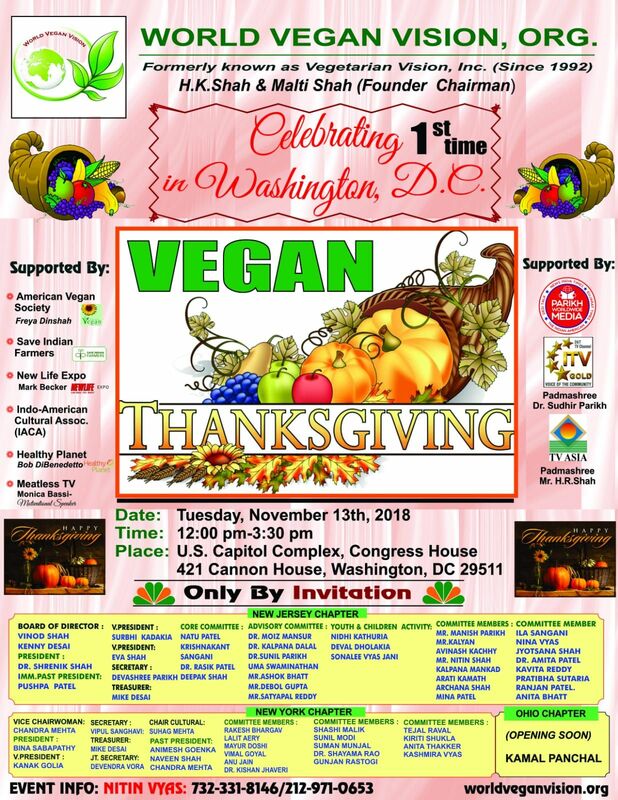 We celebrated a vegan thanksgiving in the US Capitol building in Washington DC on November 13, 2018. 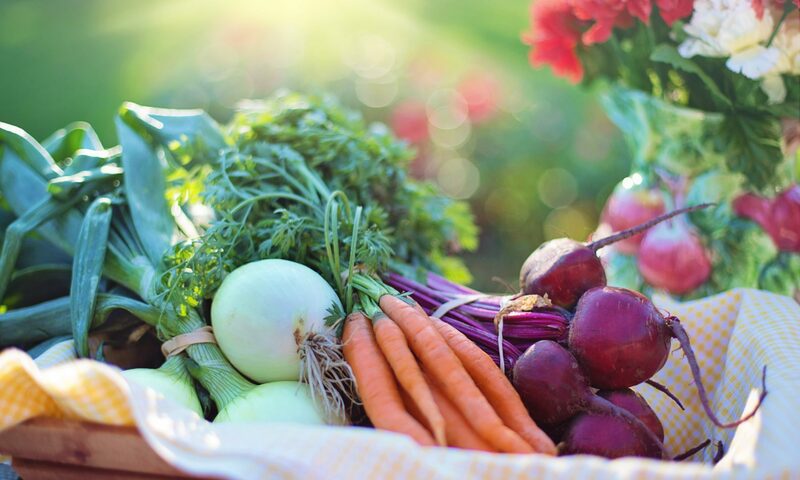 About 40 members of WVV from NY/NJ chapters traveled to Washington DC on a chartered motor coach and joined other local vegan organizations in making this a memorable and successful event. Official photos of the event are in this album. News report in India Abroad.